Do you need a laugh for free? You’re in luck. 1. CitySide: Free comedy show at CitySide Bar every Monday night starting at 9pm. 21+. 2. McGreevy’s: Free comedy show at McGreevy’s every Monday and Tuesday night at 8pm. 21+. 3. Sunset Grill & Tap: Free stand up comedy show at Sunset Grill on Tuesday nights at 8:30pm. 4. The Burren: Free comedy night at The Burren in Somerville on Wednesday nights at 10pm in the backroom. 5. Your Terrible Ex: Free (donations accepted) improv show on Friday nights at 10pm at The Riot Theatre in JP. RSVP. 6. Hostel Takeover Comedy Night: Free improv comedy the first and third Friday of every month at HI Boston Hostel. 7. Sweet Caroline’s: Free comedy every Saturday night at 8pm. 21+. 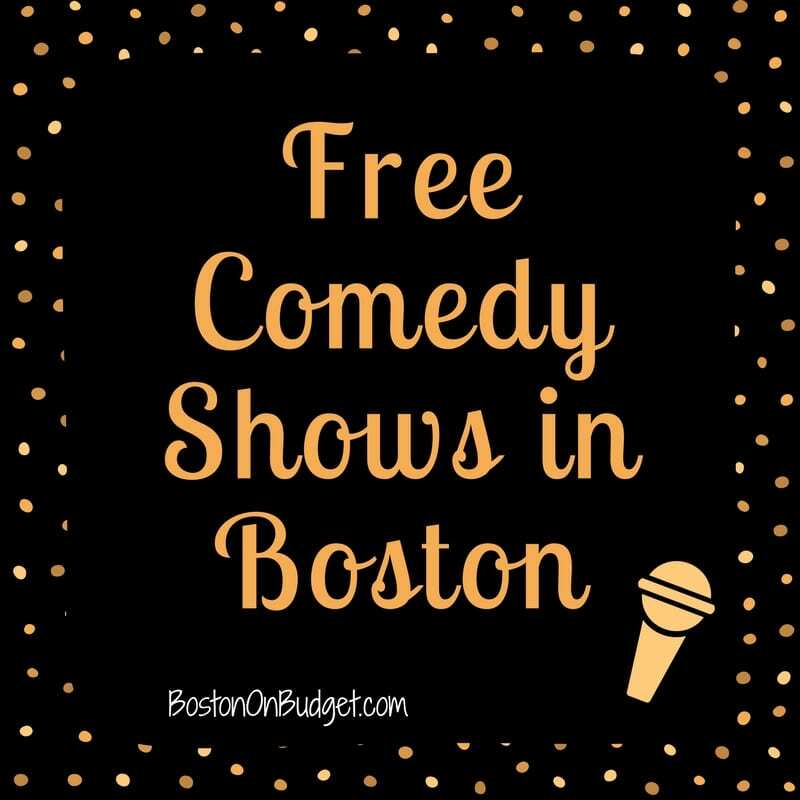 Also, don’t forget to check out Goldstar Boston for free and discount comedy tickets to great comedy shows (affiliate link) at Laugh Boston, The Wilbur, Nick’s Comedy Stop, and much more! 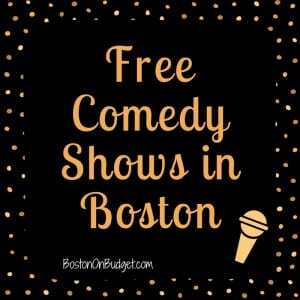 What is your favorite free comedy show in Boston?